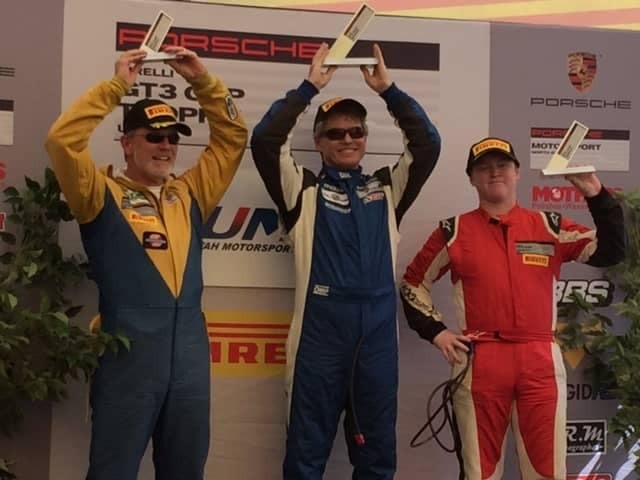 Last weekend saw the next round of the Porsche GT4 Cup Series head up to the Utah Motorsports Campus, formerly known as Miller Motorsports Park about an hour west of Salt Lake City. 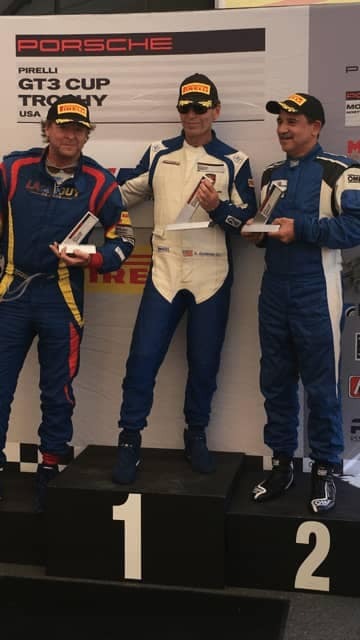 In the Silver Class Masters LAcarGUY’s Mike Sullivan also finished on the podium in 3rd place. The Utah track is a much longer track than the team is used to running and it was also extremely hot, but great preparation by the team allowed Mike to have a solid drive, finish on the podium and collect some valuable points in the series. 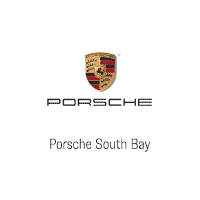 In the Silver Class, Pacific Porsche’s Carl Toffelmire finished in a very hard fought third place. He spent most of the race battling chasing the lead trio, and in the closing laps the #94 car of even Woods had a tire go down and allowed Carl to charge ahead to a 3rd place finish.